8.29.16. 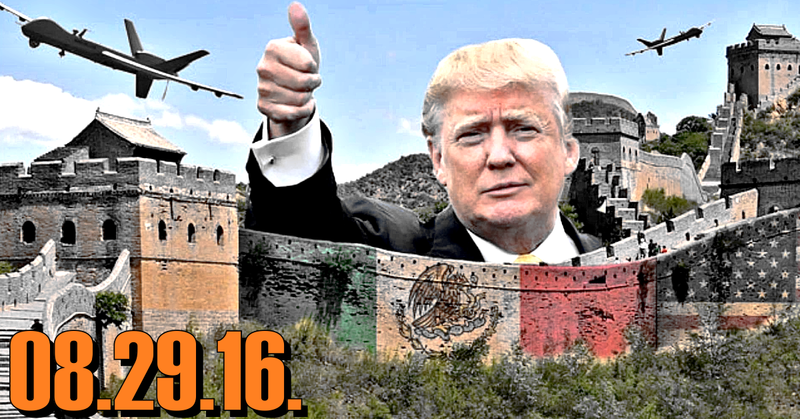 Trump on Immigration: Great Walls of Fire! This week on Middle Theory, we examine Donald Trump’s immigration platform, or lack thereof, and other controversies related to Trump’s policies. 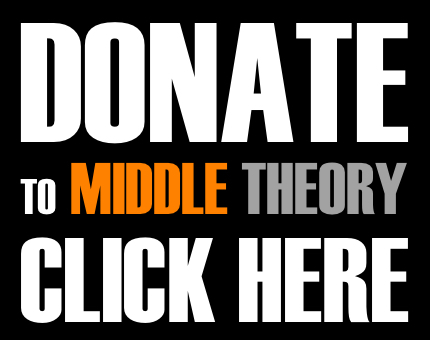 On this edition of Middle Theory, Micah is joined by Matt “The Reverend” Oakley filling in for McNonymous, as we examine news pertaining to French police making woman remove clothing on a Nice beach following a controversial “burkini ban”. Also, a new Sundance acclaimed documentary shows Anthony Weiner collapsing in on himself during his campaign for NYC mayor, which nearly coincides with news that Hillary Clinton aide Huma Abedin says she is leaving husband Anthony Weiner after the latest sexting revelation. Finally, we spend a lengthy segment examining Donald Trump’s immigration policies, which include his personal gaffes, as well as Mike Pence’s defense of claims that Trump has flip-flopped on such issues, despite how Trump’s current immigration policy deports a laughably low number of Illegal Immigrants… er, undocumented workers. Also, new allegations that Trump was sued for housing discrimination against blacks in the 1970s, by using a “secret code” have emerged… how does this paint the candidate? This entry was posted in Podcasts and tagged Build a Wall, Donald Trump, George Carlin, Hillary Clinton, Immigration, news, politics by Micah Hanks. Bookmark the permalink.